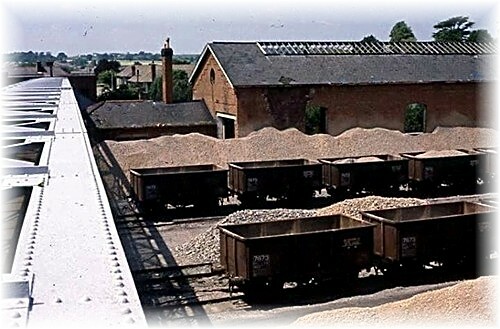 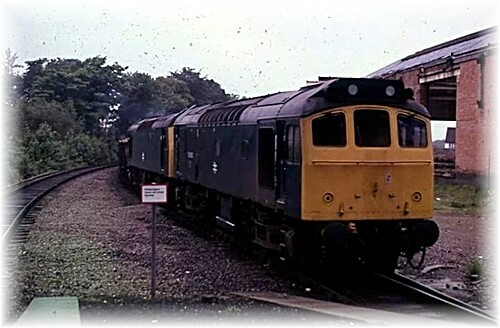 During the 1970's and early 1980's a key feature at Redditch Station were the ARC stone trains. 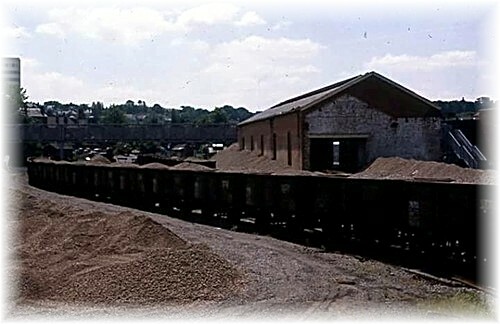 With the construction of the new town there was a need for stone for the use in the construction of new roads. 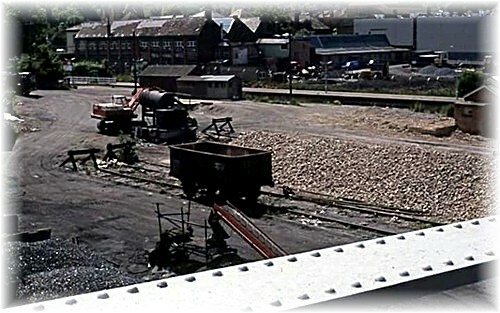 The stone came from Tytherington Quarry in Gloucestershire. 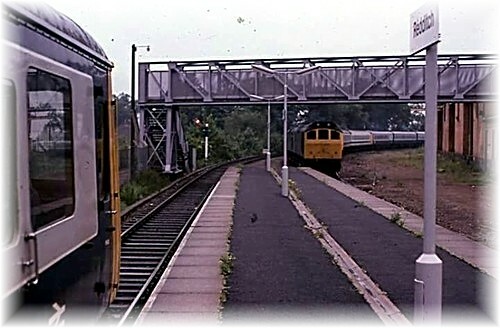 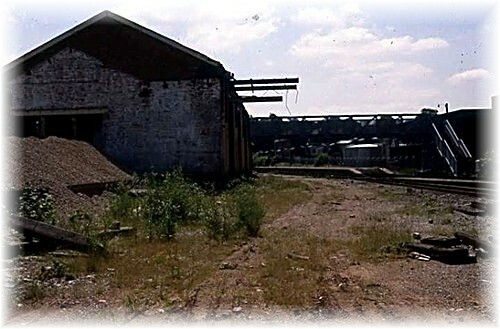 These trains ran up the Lickey Incline and to avoid running the train around to gain access to the Redditch branch they ran via the Camp Hill line through New Street Station and back via the West Suburban line so that they could run straight onto the Redditch branch.